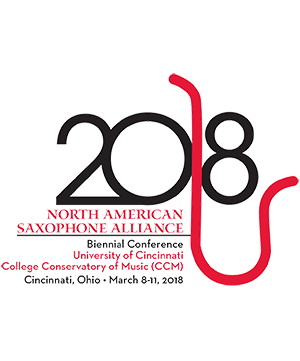 The UMKC Saxophone Ensemble is comprised of students of Zach Shemon, from all degree levels at the University of Missouri Kansas City, from college freshmen through doctoral candidates. The ensemble, directed by Ali Wright, is entirely student-led, and its members have been active in creating new arrangements for saxophone ensemble. In addition to performing regularly at UMKC and in the wider Kansas City community, the ensemble has presented at regional and national NASA conferences, and at the 2015 Missouri Music Educators Association Conference. Chi Him Chik Bass Saxophone undefined . . .